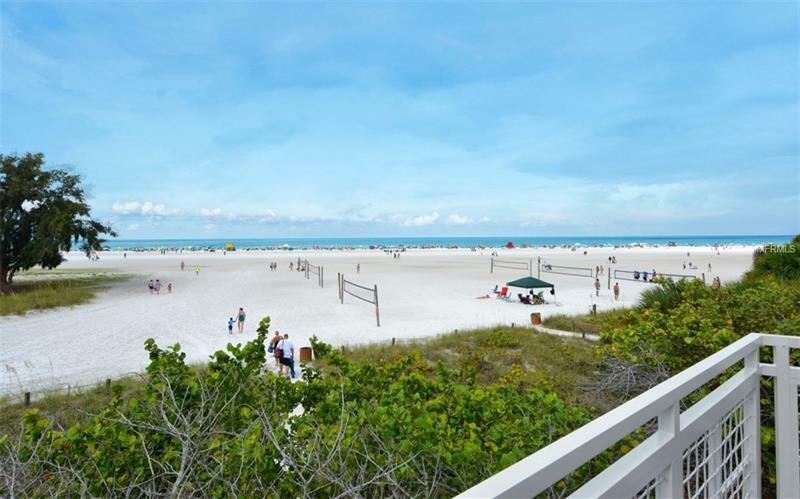 Just sold: $270,000 Siesta Key condo with amazing rental potential! 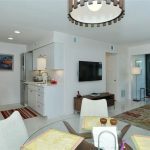 Description: 1 bedroom, 1 bathroom, 869 sq.ft. 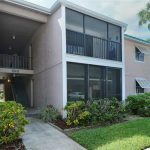 This updated condo is just a short, 5 min walk across the street from Siesta Key Beach. 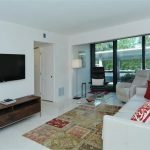 This unit was completely remodeled before listing, featuring marble floors throughout, Kraftmaid cabinets, Cambria counters, Bosch appliances, and motorized blinds. The lanai has been enclosed to extend the great room. Sold turn key furnished. 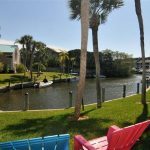 Boat docks available on first come basis, carport,newly renovated clubhouse,heated pool. 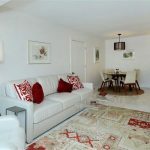 With an onsite rental management, this condo offers fantastic rental income for it’s new owner. Whether you are looking for a rental with income opportunity, vacation home, or permanent residence, we can help you find what you need!